I’m passionate about helping you have the perfect wedding in Malta and I’m more than aware that its success (and how smoothly the planning process goes) hinges having the right team of people in your corner. Look no further, here you’ll be connected with some of the best Malta Wedding Planners with the click of a button. 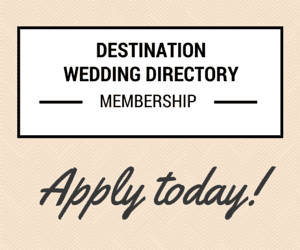 When you fill in the form below it will be sent to every Malta Wedding Planner who is a member of our Directory. If a wedding planner feels they are a good match for you, they will directly contact you back. Of course, if you would like to individually choose which planners to contact, you can contact each separately. Don’t worry – your e-mail address is totally secure. 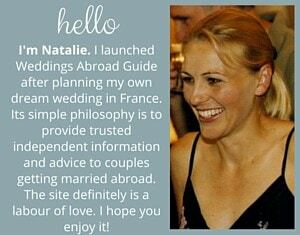 I promise to only forward your completed form to the relevant Malta Wedding Planners listed in our Directory. 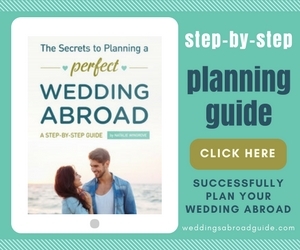 Scroll down to read my practical suggestions and tips to help you find the perfect Malta Wedding Planner. 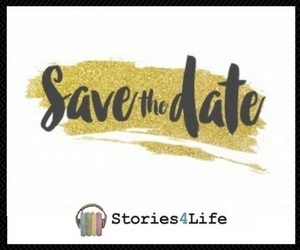 Note: This form will be automatically forwarded to every wedding planner in Malta who is a member of our Directory, we will then forward you a handy spreadsheet to help you collate and evaluate your responses. 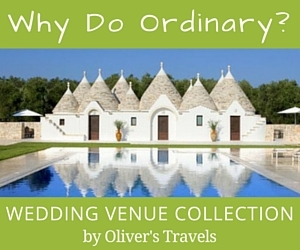 If you would prefer to individually choose which Malta Wedding Planners to contact, you can do so here. 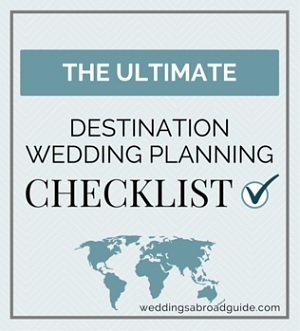 Heading up your team will be your wedding planner in Malta so I believe it’s vitally important you find a planner that you connect with on every level. You need to ensure they understand you as a couple, your requirements and your vision. You need to ensure that you like them and most importantly trust them. 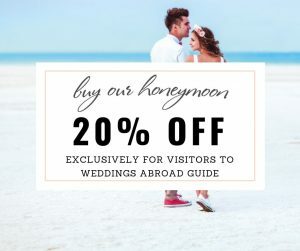 On Weddings Abroad Guide, I’m lucky enough to promote the services of many fantastic Malta Wedding Planners, who are all listed above. 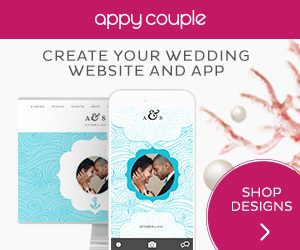 As a requirement, every supplier listed on my site come with personal recommendations from couples who have used them to plan their wedding. 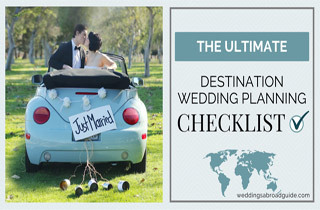 Using a wedding planner to help you plan your wedding could be one of the best decisions you make! I take a look at the pros and cons of using wedding planners and provide a handy list on what to look out for. Use the Wedding Planning Forms as a guideline of the type of information you should provide to prospective Malta Wedding Planners when making an enquiry. 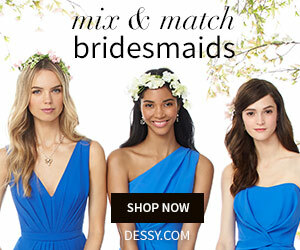 If you are looking for inspiration, the real wedding stories and wedding films are a great place so start. Many of these gorgeous weddings were planned by wedding planners who are members of our directory. For invaluable wedding planning hints, tips and advice see our Malta Planning Tips and Advice page. 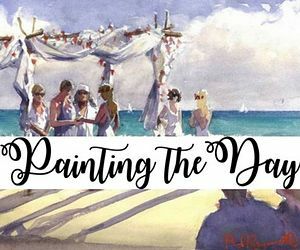 This page is a compilation of information from Malta Wedding Planners and very importantly other couples like yourself, who also chose to get married in Malta. 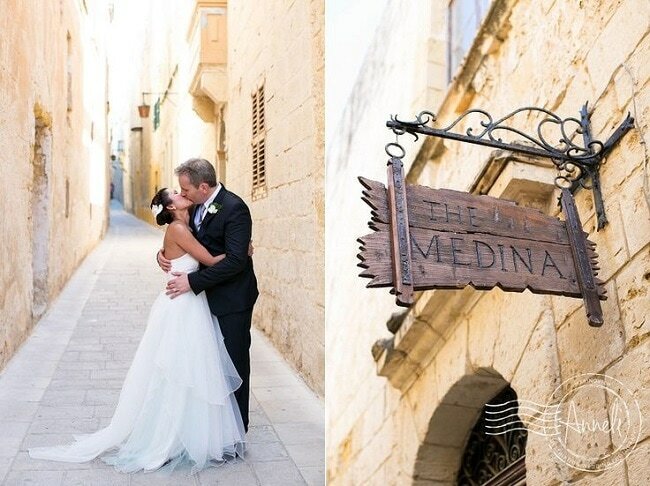 Best of luck in finding the perfect Malta Wedding Planner…I’m certain you will!